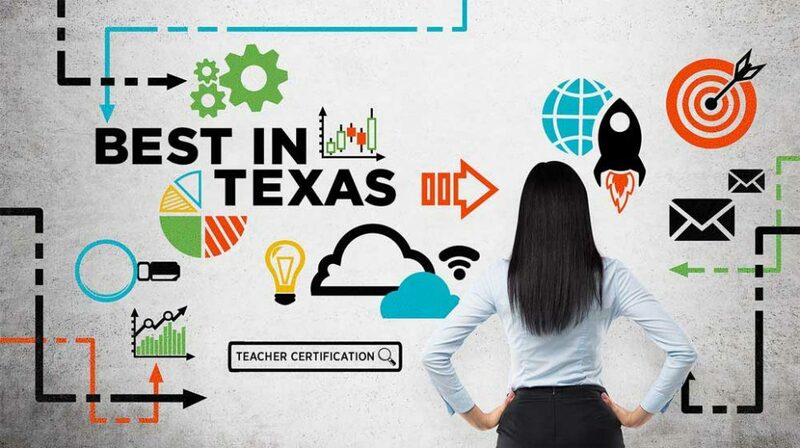 The best alternative teaching certification program Texas is iteachTEXAS. Recently awarded the best alternative teaching certification program Texas by 240Tutoring.com. Find out why iteachTEXAS is the best.